We have worked with Protos packaging for over 20 years and have always found them to be supportive and informative. 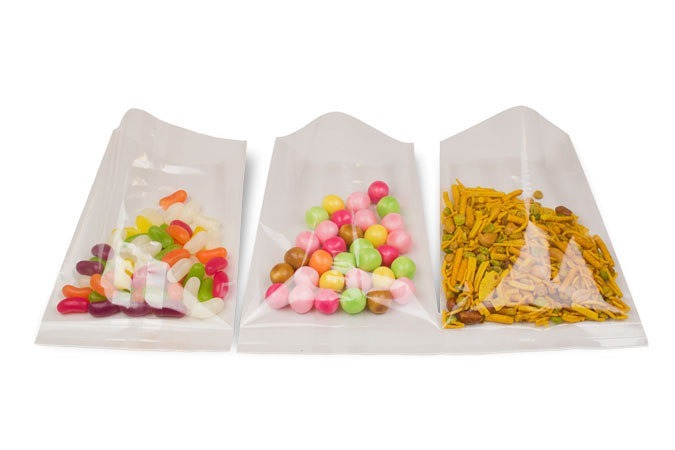 The lap seal bag construction differs from side seal bags as it has just one seal at the back of the bag instead of two side seals. With the seal hidden at the back, the end result is a better looking pack with your product being presented to maximum advantage. We can also add a side gusset for bulky items. We can manufacture up to 400mm in width (including gusset) and 1000mm in length. For additional help and information regarding Lapseal bags, give the team a call on 01453 511126, or email us on sales@protospackaging.co.uk. where we can advise you on the best bag specifications for your product.